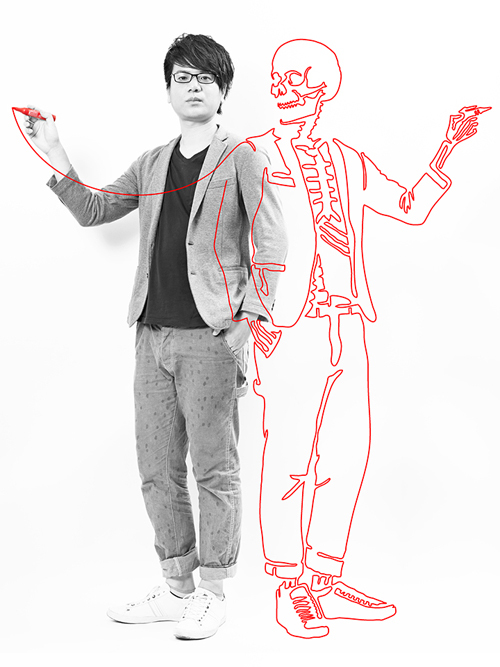 Kazuhiko Okushita is a director Short films, videos, commercials whose work comprises of one simple, continuous line. Be sure to visit his blog. Reminds me of the Italian classic La Ligna , know it?